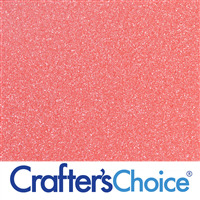 Red Orange Glitter consists of aluminum free, precision cut polyester particles. Resistant to solvents, water, UV rays. Maximum temperature exposure 275º F. Not recommended for eye contact. Size: 0.008". COMMENTS: Great for summer products! 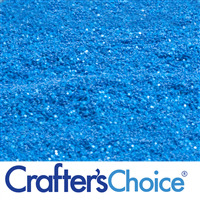 COMMENTS: Love this glitter and that i can use it on my bath bombs. COMMENTS: Sparkly color! Love it. COMMENTS: I do not like this orange color. I especially did not like the glitter in the mica. COMMENTS: Adds sparkle to soaps and bath bombs. COMMENTS: I tried to use this in my gel Body Glitter. 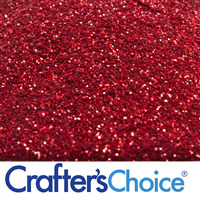 This isn't red glitter. It is red specs. Totally disappointed. • I just love the sparkle and twinkle!! COMMENTS: All of your glitters and micas are absolutely stunning. You're my #1 source for these items! COMMENTS: Beautiful added touch to our soap. COMMENTS: This is more of an orange than red, great for fall. Very pretty. COMMENTS: I like it for October celebrations and for summer time! COMMENTS: Used this on the top of my soap. A beautiful touch to the soap. COMMENTS: Gives my soap the sparkle I like. COMMENTS: Great color for the Autumn and Halloween season. I like to add a colored glitter and white glitter to my soaps. 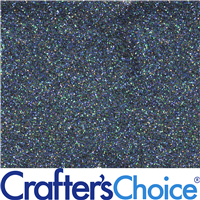 Having both colors of glitter adds depth to soaps. COMMENTS: I received this as a free sample. used it in cold process soap. Just loved the soap will reorder more. COMMENTS: Worked like a charm! COMMENTS: Love using these for my bath salts, never more than recommended, 1/2 tsp to 40oz, very lovely and simple to add after FO or EO. for more of a variation, add fragrance to all, but remove some before adding mica! COMMENTS: I never liked colored glitter, but this is AMAZING!!! Thank you so much! What sparkle!!! COMMENTS: This is my favorite by far, I just love the red/orange. To me it is more of an orange, I use it in my sunset soap and it really sets it off. If you want to add a little pop to your products this is one way to do it. "Really adds that pop to your product"
COMMENTS: This really draws the eye to the products you've used this in. It makes a really beautiful end product. 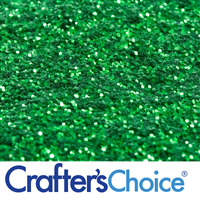 I had fun using this glitter and think it will be great for summer sparkle and shine. COMMENTS: I got this as a free gift and man is it sparkly!! I love it!! COMMENTS: This is very beautiful when mixed in with mp soap. Love it! COMMENTS: bright, rich color, sparkly, love it! "melt and pour's best freind"
COMMENTS: I cannot begin to tell you how gorgeous this color is in clear M&P. I used WSP Love Spell fragrance oil to make a sample batch. I just found my Valentine's Day best seller. 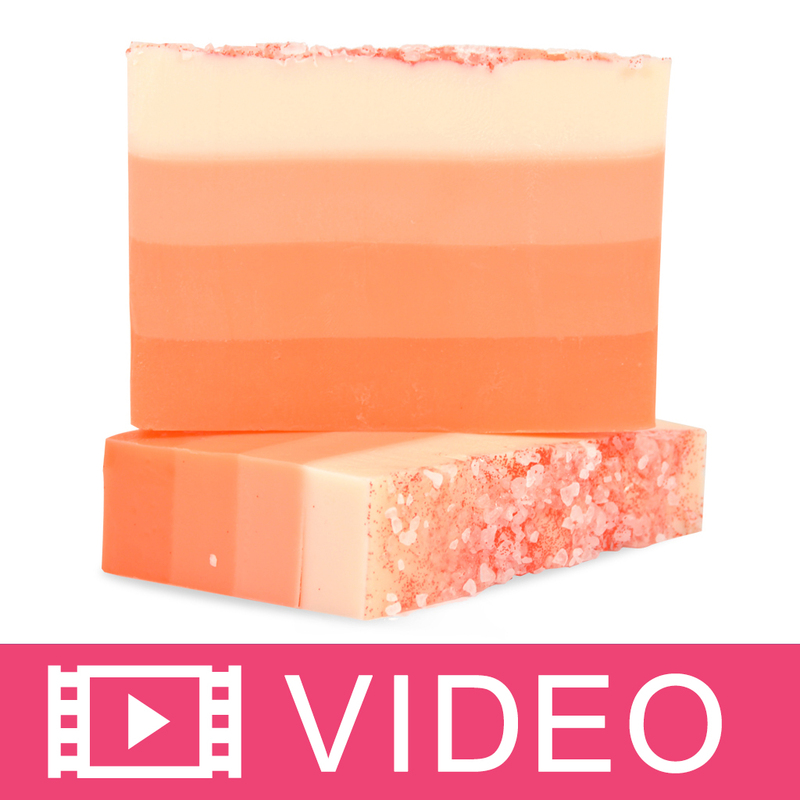 "Love it for added pop"
COMMENTS: I love this to add a bit of pop to my cold process soaps! COMMENTS: This is high quality glitter. The colour is bright and it's super sparkly as glitter should be. It goes lovely as a topping on a tropical scented soap and the best part is, you only need a little for big impact. COMMENTS: Great color! 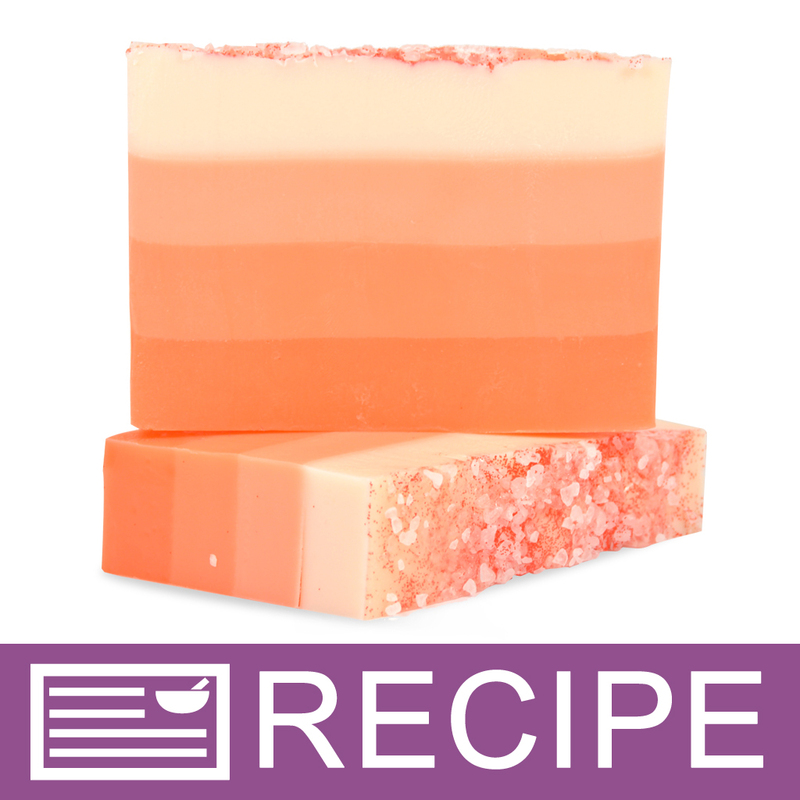 It works well in melt and pour and cold process soap! Very small particles so not "scratchy". "Micro fine and will be back for more"
COMMENTS: I got this as a sample. Really fun sparkle, especially for holiday treats. COMMENTS: This glitter is fantastic, im coming back for more! COMMENTS: Used this in my Christmas soaps for snowman nose, exactly what I was looking for. I will have many more uses for this color and plan to order more. COMMENTS: I am really loving this color for Halloween products. COMMENTS: For some reason i had in my head that this would be orange but its definitely red orange - red, then orange... Hence the name ;) Works great! 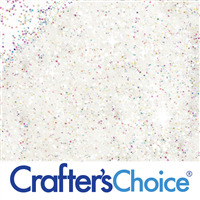 "For Any Type Of Soaps"
COMMENTS: I recently use this glitter in one of my test batches of cold process and melt and pour soap. 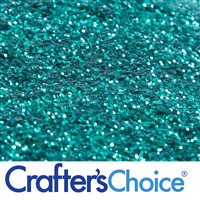 The glitter dispersed well throughout each batch and did not clump up. It was very smooth. I loved how when I washed with the bars I also did not feel like there was glitter on me. Again just very smooth feeling. Very Nice!! "I am new to melt and pour and I was wondering if this colored the entire bar and has glitters in it or if this just adds glitter to an already colored soap." Staff Answer Great question! 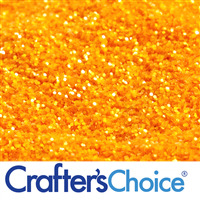 All of our glitters just add glitter to the soap when added. The glitters do not color the soap. So you can add them into your soap after you've melted it, or just on top.